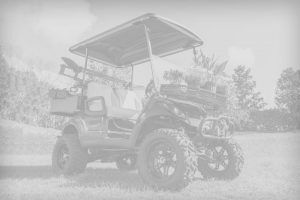 Ed asks: I recently purchased a gas 2015 Club Car Precedent. Today I took it for gas, a 2-mile ride each way. On the way back whenever I stopped, it would not start right up. I would have to play with the gas pedal & then it would start. I’m thinking either the solenoid or switch that energizes the solenoid. I know where the solenoid is, but not the switch. Can you please help? Guru: Ed, the switch you are referring to is the throttle sensor. It is located on the side of the accelerator pedal. You will need to remove the floor mat. Under the floor mat is a plastic panel. 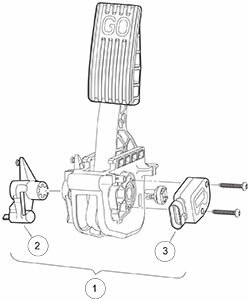 Remove the panel to access the accelerator pedal. Having Trouble With Starter Generators?